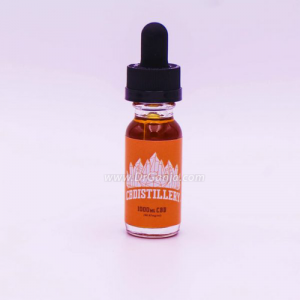 The combination of flavorful terpenes blended with the perfect crystal isolated CBD brings forth Infinite CBD Isolate with Orange Durban Terpenes. 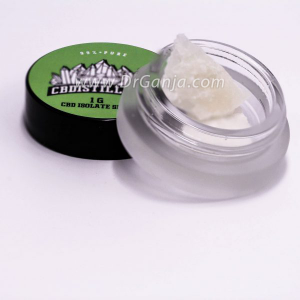 Infinite CBD Isolate with Orange Durban Terpenes is versatile and offers a wide range of different uses. It’s a 99% hemp derived isolate combined with the Orange Durban Terpenes, which opens up several windows of how it can be consumed. This citrus blend gives off that delicious flavor that can be blended with your favorite foods or drinks. It can be dabbed or attached to your rig, or it can even be used in a topical manner by assimilating it with other products. 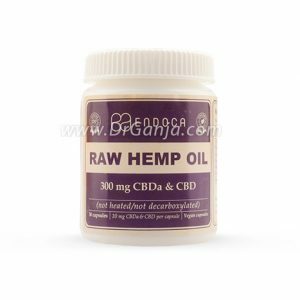 A number of users have taken this crystalline CBD and enhanced their favorite drinks and smoothie blends to create a convenient and delicious CBD snack. Orange Durban Terpenes, which are noted to target and grant relief on ailments such as stress, depression, insomnia, and headaches. Can be combined with your favorite skincare products, dabbed as usual, or even added to foods and drinks for a healthy boost! 99% hemp-derived CBD Isolate, Orange Durban terpenes.